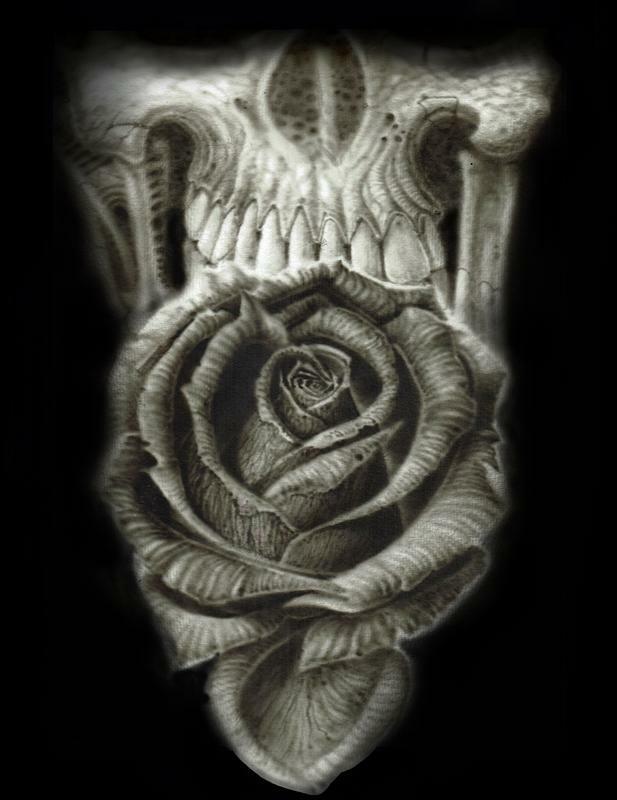 Rose and Skull airbrush art. Acrylic on watercolor paper. Roses and skull are just my favorite things to draw. 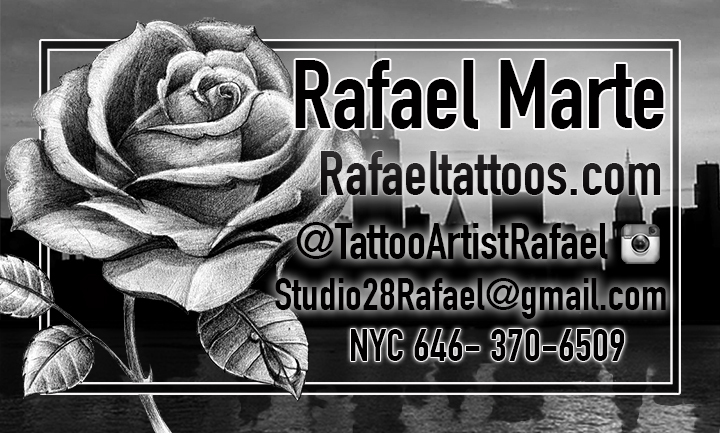 Im pickied up the airbrush for this project and spent several hours playing with shadows an light.